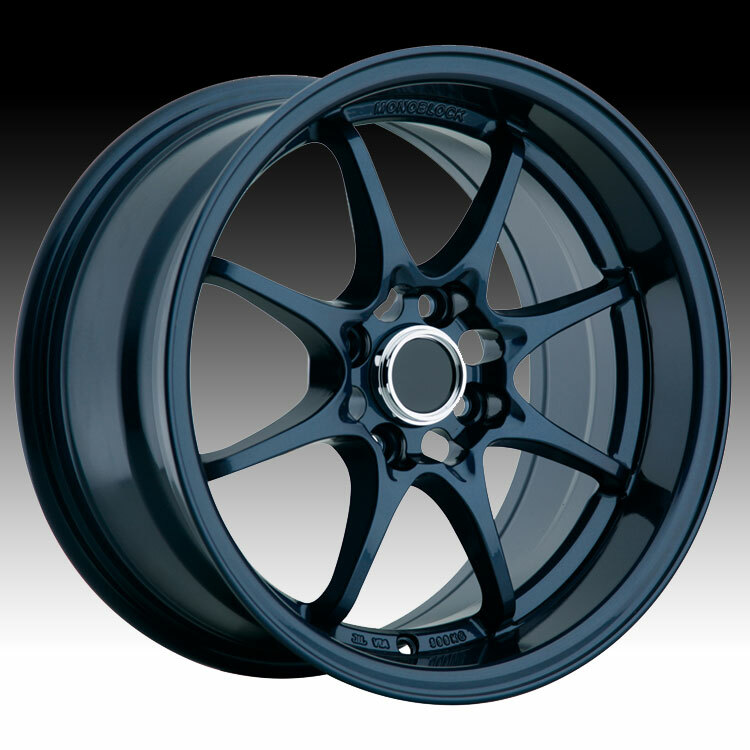 König Wheels has been setting trends and revolutionizing the wheel industry for 25 years. Dedicated to providing high quality products and services. KÖNIG combines twenty-Five years of track-tested innovations to create the industry's most coveted aftermarket products. Sought by professionals for their superb quality and craftsmanship, recognized by enthusiasts for their great value and admired by all for their signature styling. Konig and all of their brands has managed to establish themselves as the trend setter in the Tuner,Euro, Luxury and Dub markets making them the clear leader in innovations and designs. We have accomplished this by being the first to the market with innovated products that answer the customer's needs and exceed their expectations for value and quality. KÖNIG Wheels and all their brand lines are manufactured under strict OEM factory specifications and quality control standards. If it's for show or go, the choice is KÖNIG…Style is KING!